To the patient, quality health service means access to the appropriate services, in the shortest possible time, while at the same time meeting his or her expectations. All the providers that participate in Athena Health Tourism are committed in placing the patient at the center of our processes, and we are ever vigilant to continuously improve our procedures. We opt for the strategy of preventative improvements, since the model of crisis management is not an option for an organization that strives for innovation. We believe in encouraging and empowering our associates. Demand of transparent quality in medical treatment and services, has reached the medical & dental sector due to enhanced competitiveness of services’ providers worldwide. 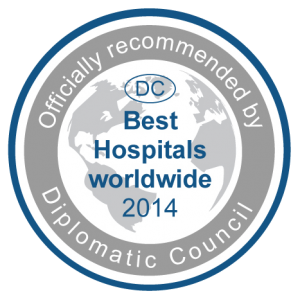 Informative decision of the patients seeking their treatment abroad, is based on comparative lower Costs, Quality, Range of Services and primarily on the reliability and reputation of the healthcare provider.Thus, it helps to differentiate from competitors and proactively use a proven quality signal! 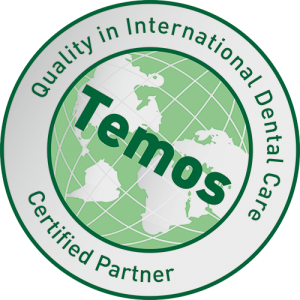 The German based International Certification Organization, Temos, has developed a unique international certification system for medical & dental practices & clinics together with globally active facilitators, quality management experts. DLR, Trent-QHA (UK) and the University Hospital Aachen. System requirements focus on the needs of the international patients’ management in the context of the continuously developing medical & dental tourism market.